President Vladimir Putin backs BP's plan to sell its 50 percent stake in TNK-BP to the state oil group Rosneft, the Financial Times reported Wednesday, citing an interview with Rosneft's chief executive, Igor Sechin. Sechin said, without giving a full direct quote, that Putin endorsed the idea at a meeting in Russia last month with BP's top executives. Rosneft "will have the opportunity to acquire a strategic investor, … so we do support this, and the president also spoke in support of this," Sechin was quoted as saying. 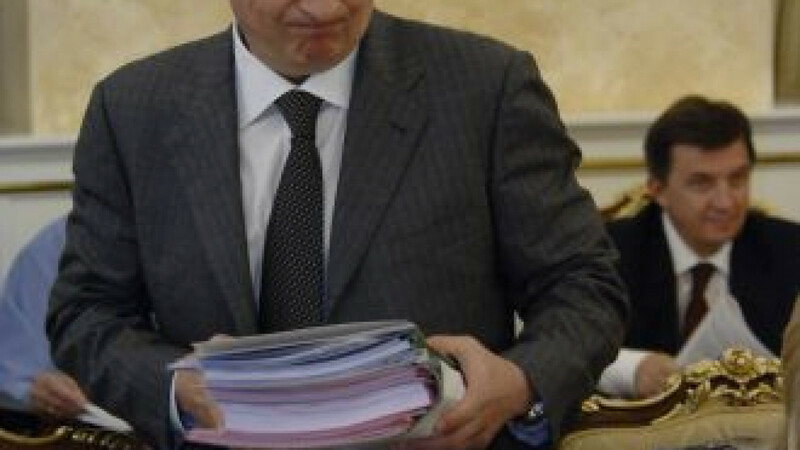 Sechin said, however, that Putin stressed it was ultimately "up to BP shareholders" to decide on the deal. "Considering the fact that Rosneft is a strategic company, … the main parameters of the deal have to be agreed with the presidential administration," he said. The four billionaires who co-own Russian oil venture TNK-BP and want to buy out partner BP told the British company that they may instead sell their half of the $50 billion business.